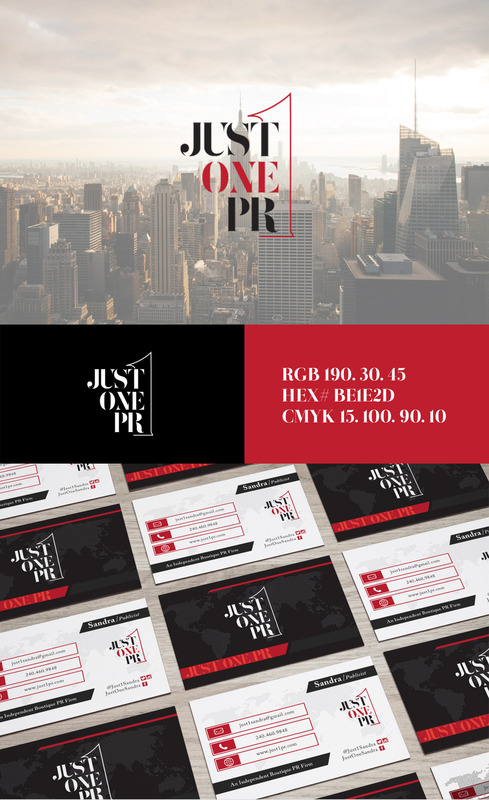 Just 1 PR is an independent, boutique PR firm. They’re considered to be a source for exclusive connectivity, when their client’s story needs to be told. The visual identity to the brand is cutting-edge and modern to fit the appeal of the ever-changing marketplace in the PR world. We present to you the branding for Just1PR.